There’s nothing worse than being halfway through a job and then having to stop and go to the tip. 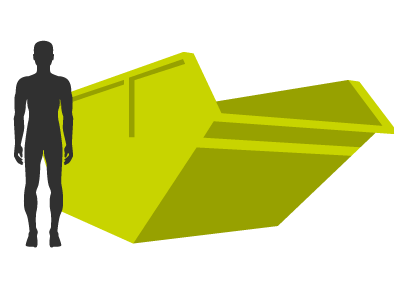 For your next project, avoid the tip run and hire a skip in Gloucestershire from Valley Trading. 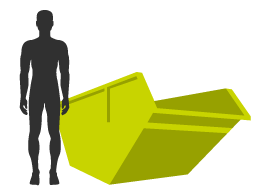 We have a range of different skip sizes available to hire throughout the Gloucestershire area. 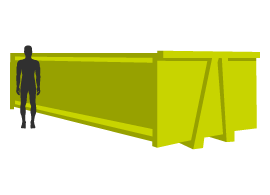 With everything on offer from small skips to larger RORO skips perfect for larger projects. If you have any questions about what can and can’t go in your skip, ask our friendly team. 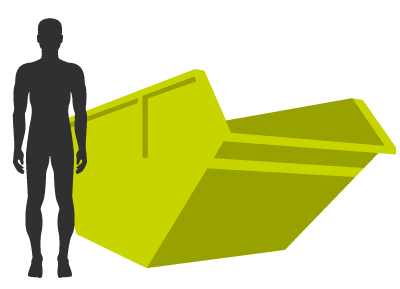 We can advise you on the perfect skip for you and give you a free no obligation quote. 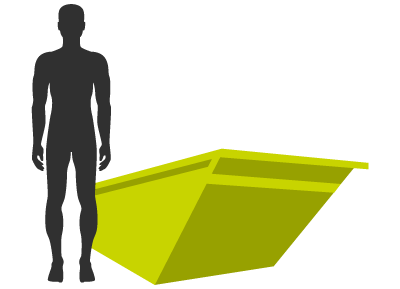 With a Valley Trading skip you can have complete peace of mind, we handle all aspects of your delivery and collection when the skip is full. On top of that you can also have a clean conscious as we take steps to recycle as much of your waste as possible. We currently have a recycling rate of 95% and we are working to improve that constantly. If you have any questions about our skips, our prices or delivery options available contact our friendly team today.